Trauma lives in all of us. There is the trauma of our lived experiences of abuse, neglect, accidents, surgeries, violence, loss (and it’s related grief), betrayal and more. These experiences may be singular events or may be chronic, occurring multiple times. There is the trauma of our ancestors, passed down to us through both our DNA and the ways they interacted with us. There is the trauma of living in an oppressive, authoritarian, misogynist, racist culture that encourages us to isolate, to separate, to be disconnected from our communities and our Self –body, mind, spirit, and soul (What I call Cultural Relational Trauma). This trauma lives in our bodies. It courses through our nervous systems and burrows into our skin, our muscle, our sinew. It is encoded in our DNA. It is cellular memory living in our being. This trauma lives in our minds. It is the base of the voices in our heads that tell us we are not enough and are too much. It is the shame we carry. It is unwanted memories or memories that have been locked away not currently accessible by our consciousness. It is anxiety and depression. This trauma lives in our spirits and souls. Holding us down. Encouraging us to hide. Trying to keep us from stepping into our power, our strength, our daring. Trauma shows up in our lives and bodies and being in so many different ways. 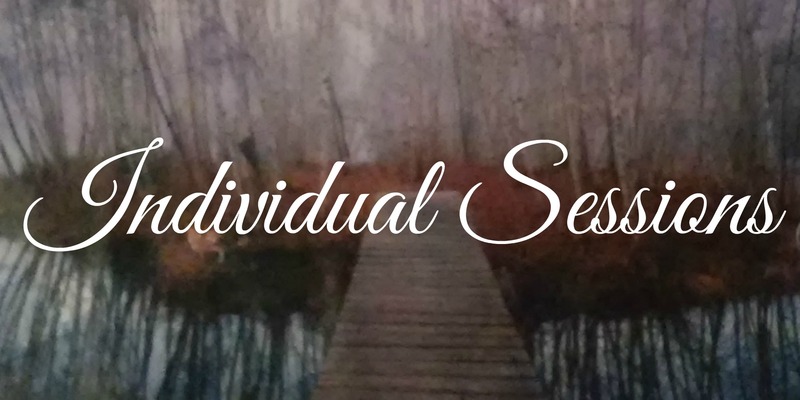 Because I deeply believe that embodiment is the avenue to processing all this trauma that lives within us, I have developed an approach that guides you slowly and gently to move trauma, and its effects, out of your being. I call this approach Trauma Informed Embodiment (TIE for short). Because in order to come home to our bodies, we need to acknowledge and begin to process the trauma that lives there. 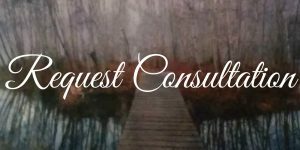 If you would like to learn more about this approach or are curious if it is the right approach for you in this phase of your own life journey, please request a 30-minute consultation for us to connect and chat. If you’d like to learn a bit more about me, you can do right here. I request a minimum initial three month commitment, as this is the minimum amount of time that I have seen clients start to see shifts. And because one size does not fit all, I am happy to create a package that fits your unique individual needs and wants. This could look like multiple calls were week; 90-minute (instead of 60 minute) bi-weekly, weekly, or twice weekly calls; etc. I do require a minimum of bi-weekly 60-minute video calls in any package we create together. Additionally you have the option of having our video call sessions recorded and me providing you an audio file of the recording at an additional charge. This additional charge is to cover both processing of the recording as well as storage of the recording in a HIPAA compliant manner for six months. I offer a sliding fee scale for my clients. Because I understand that sometimes we may deeply benefit from this work, but finances do not always allow for it. I do not ask for “proof” of income, and instead offer this scale for you to determine what is the right level for you particular circumstances. I do not accept insurance/am not paneled with any health insurance agencies. I do not issue refunds for missed video call sessions. I require a minimum of 48-hours notice to cancel and then reschedule any video call session. If 48-hour notice is not given the session will be forfeited. I rarely make exceptions to this policy. Other office policies as well as our package agreement will be detailed in my Disclosure & Agreement form that will be sent to you to review and sign prior to our initial intake session. I will also send you a HIPAA disclosure statement and a contact information form for you to sign out and return prior to our initial intake session. The topics with which Gwynn works are difficult, but she shines a light on them, reminds you to take care of yourself, and leads you through the rough patches with grace, making your journey one of profound learning about who you essentially are at your core. Gwynn is a phenomenal therapist! Gwynn Raimondi has helped me face the challenging, neglected, raw & wounded parts of myself with tenderness & steadfastness. She has helped me recommit, reclaim & recharge the feminine parts of myself while balancing the gifts of my inner masculine. [Gwynn] is a guide, a mentor, a cheerleader, a fact finder & a magic maker with a worthy bag of tools & tricks. All this with the feeling that you just sat at the kitchen table with the womenfolk drinking the wisdom of the ancients. Gwynn leads you to discover parts of yourself that you didn’t know existed, much less know you want to embrace. I love Gwynn, she is a compassionate and beautiful soul who is doing amazing work. Her writing prompts [homework] have helped me to really dig deep, sort out, and heal, both mind, body and spirit.